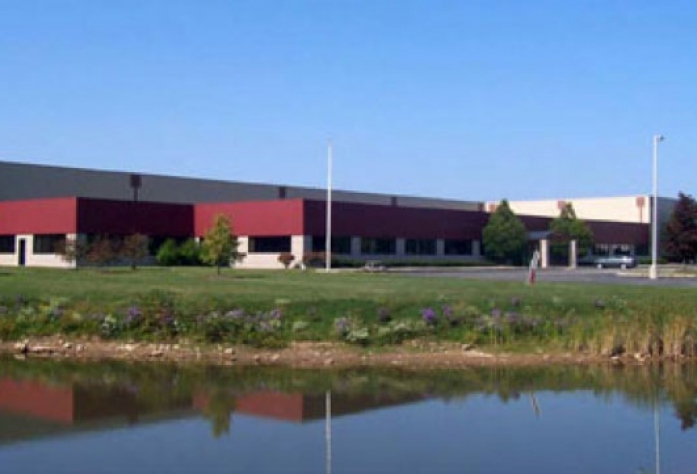 Rochester Midland Corporation in the UK is a wholly owned subsidiary of the USA Corporation. Our head office, manufacturing and training facility is located in the heart of the South Wales Valleys in Cwmfelinfach, just outside Newport. Established in 1996 as a water and wastewater treatment company, Rochester Midland supports a technical sales team throughout the UK and Ireland. We have expanded programs that serve all manner of industrial applications, including Cooling Towers, Closed Loops & Chilled Water, Steam Boilers & Generators and Hot & Cold Water Systems. RMC are registered to the Legionella Control Association and are competent to give advice and services related to the control of Legionella. 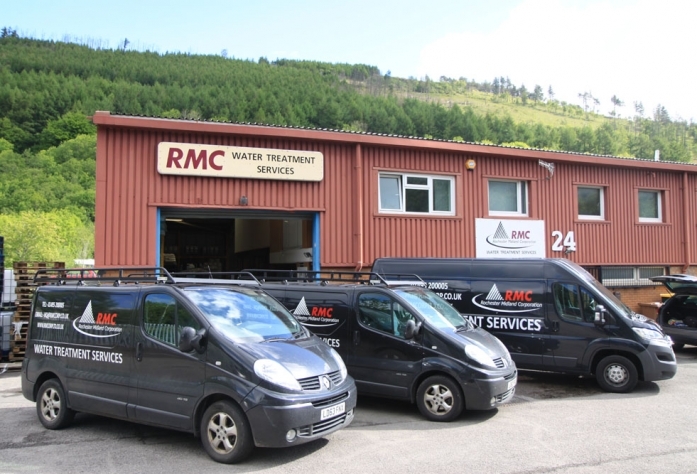 RMC UK offers sustainable water management programs that are green, financially viable and add social value for the user and their community. They meet the 3 P’s of Sustainability (People, Planet and Profit). We will work with you to identify return on investment or joint process improvement approaches that include such things as increased heat transfer efficiency, reduced water use, safer chemicals to handle and improved wastewater treatment efficiency to name a few. Want to know more about Rochester Midland ?